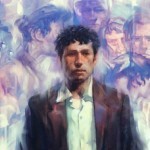 Hey all I’m back with another book from my most respected author! 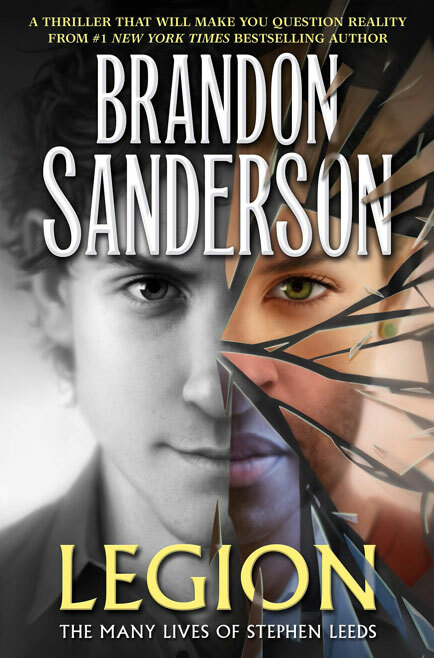 It’s Legion: The Many Lives of Stephen Leeds by Brandon Sanderson! 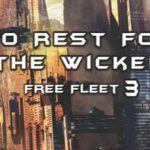 Plot: This is a collection of all three of the Legion Novellas, two of which were published over six years ago with the final novella being published for the first time in this book. This isn’t a typical novel from Brandon Sanderson in that it’s got almost no “magic” and it’s actually set in our own world although the twist is quite intriguing and I won’t spoil it by saying more. 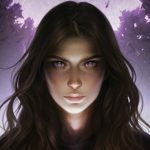 If you enjoy any of Sanderson’s works you’ll love Legion, but if you haven’t had the chance to read any of his works yet this would be an awesome introduction to his style of writing which I hold to be the gold standard of quality. Characters: Stephen is our main character and while the cast is quite varied and nuanced I will leave the discovery of all their wonderful quirks for you to find out on your own. I will say that I was satisfied with this ending of Stephen’s story, although I can’t help but always want more from Brandon due to his excellent quality. Pick up this amazing collection of Legion tales from Amazon! 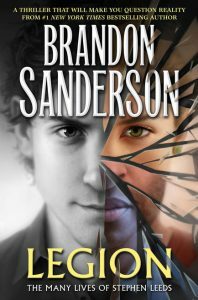 Overall: If you love Brandon Sanderson’s work, or just love an amazing book that makes you smile and ponder on life you’ll love Legion: The Many Lives of Stephen Leeds! 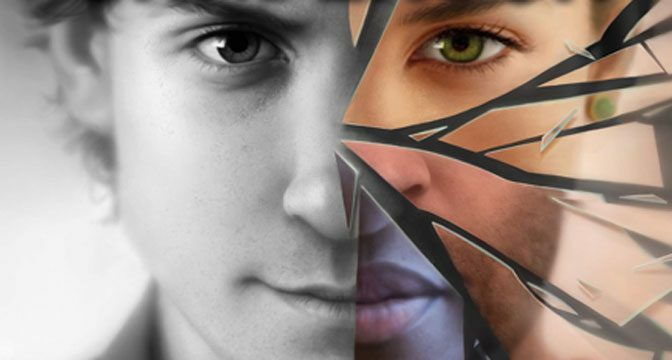 For those who like: Contemporary Fiction, Modern Settings, Action, Adventure, Comedy, Drama, Mystery, Excellent Plot, Fantastic Cast of Characters.